​Huddersfield manager David Wagner praised midfielder Aaron Mooy after the Australian's brace secured a vital 2-0 victory for the Terriers away to Wolves on Sunday. The victory saw Huddersfield move off the bottom of the Premier League and out of the relegation zone up to 14th place. A dominant display by the men from west Yorkshire ensured seven points out of a possible nine during the month of November. 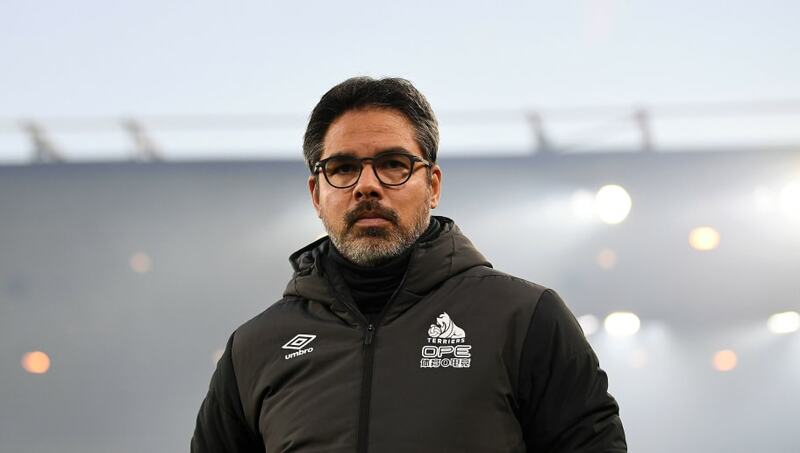 Speaking to ​Match of the Day, Huddersfield boss Wagner said: "The players have shown better performances - or at least comparable performances - this season but they have not got the rewards. "Today they got two goals, a clean sheet and done fantastically well. I’m so happy for them. "They’ve shown a lot of bravery to press an opponent such as Wolves so high up the pitch. We were able to minimise their opportunities. "​Aaron Mooy is a top class player, he has this calmness on the ball. His decision making was great. You will rarely find a player with such good technique and vision who is prepared to work so hard for the team. Wagner is undoubtedly right in highlighting the confidence this win will bring to his team, who have not always got their just reward this season. The ​Terriers will hoping to carry their recent run of good form into their next fixture, which sees them welcome ​Brighton to the John Smith's Stadium next Saturday.